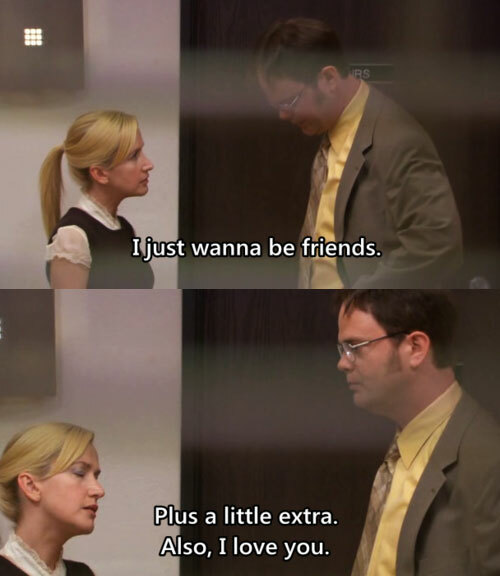 Remember when everyone read Attachments and they were all "This is ADORABLE and hilarious and you should read it"? Ok, well I said that. And so did some other people I like. 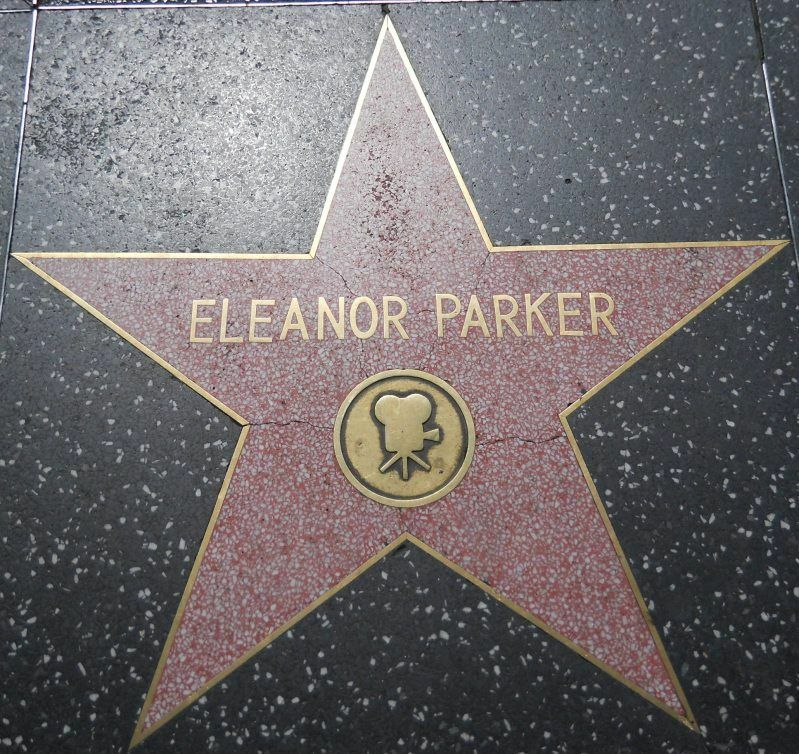 Did you know that if you search 'eleanor park' on google image, the first thing that comes up is this? 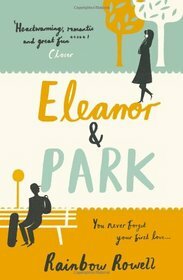 But you will also come across the UK cover of Eleanor & Park by Rainbow Rowell. I admit to being hesitant about reading this, because I loved Attachments SO much, and I knew this was about teenagers, and ew, teenagers. Also I've been getting sick of the Nick & Norah, Fault in Our Stars snarky witty John Green teenager vibe, and for all I knew, this just continued that. BE NOT AFRAID, LITTLE SQUIRRELS. For I could not put it down. Well, I mean, I did at work and when I was singing and while looking at my brother's new baby, but ASIDE from that. Kept on reading. It's just an extremely good book about the first time people fall in love. Because you know how you're walking along, minding your own business, not lookin' to the left or the ri--wait, that's the twitterpated speech in Bambi. Ok, basically you're living your own life, boppin' along, maybe watching some Tony Danza show, and then BAM! What? What is this new awareness of life and all its joyous wonders? And how many times can you talk about how amazing it is you found each other, because surely no one's ever said THAT before. And everything's just NEW. Reading this at the very least makes you remember that. Also about how important AA batteries were back in the day. Remember that bit of happiness? Your mom'd come home with a case of them from Sam's Club and it'd be like mini-Christmas. "POWER ALL THE DISCMANS." Also Rowellisms are in it. Which is what I'm going to call Rainbow Rowell's one-liner type things. were just sitting on the couch. "I just want to break that song into pieces and love them all to death." Did I mention this takes place in the '80s? So there are all these references you either get, don't get, or look up and learn a little something. Because of this book, I finally checked out Watchmen, know what Vans are, and I've now heard Love Will Tear Us Apart by Joy Division. If you don't hate great books, I BASICALLY promise you a reading experience that will engross and enawesome you. I love a ton of things about it, and I feel like writing about them all will spoil it. After reading it, I feel like I have a better understanding of humanity. Which is, to my knowledge, at least one of the main things books are supposed to do. This is unfortunately not going to be published in the U.S. until next spring, but if you want to be amazing and flout the system/rage against the machine, you can order it from Fishpond with free shipping for something just under 20 bucks. Which is what I did. Totally worth it.